I’m inviting Burpham residents to take part in my local residents survey. There are only nine questions and it should take less than 5 minutes to complete. Please click the following link to take part. 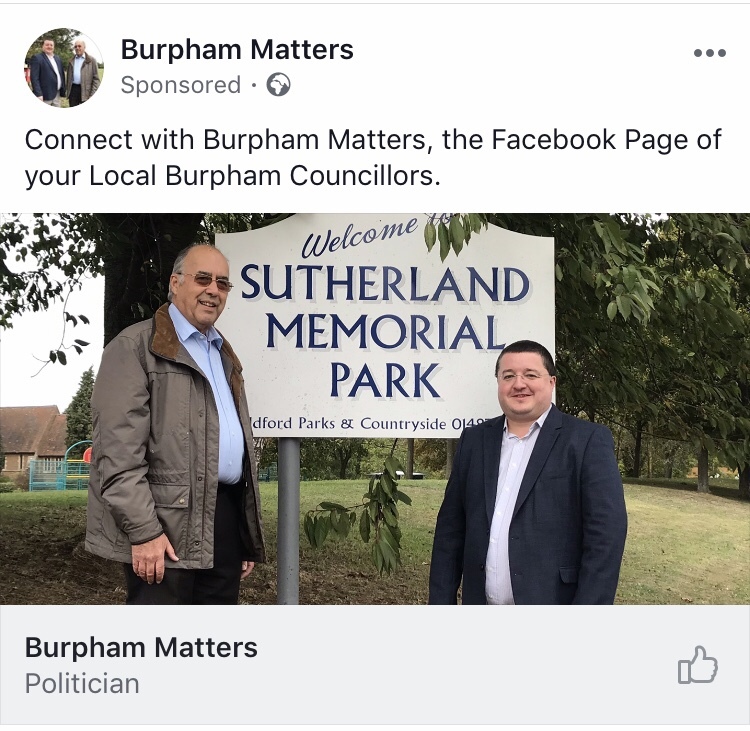 Also, you may like to ‘like’ Burpham Matters, the new Facebook Page of me and my Fellow Ward Councillor Mike Piper. Just search ‘Burpham Matters’ in Facebook. This entry was posted in Uncategorized on January 18, 2019 by Christian Holliday.